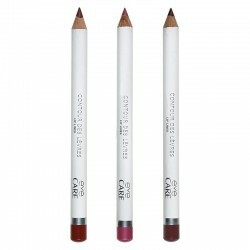 Ultra-soft with shea butter and jojoba oils, this lipliner defines and enhances the lip in an instant and lasts all day. Free from fragrance, carmine and paraben. Draw the outline of the lips starting from the middle of the upper lip. 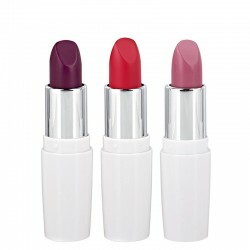 Fill in the lips with lipstick or lipgloss. Sharpen with a specifically for cosmetic use pencil sharpener to avoid splinters.